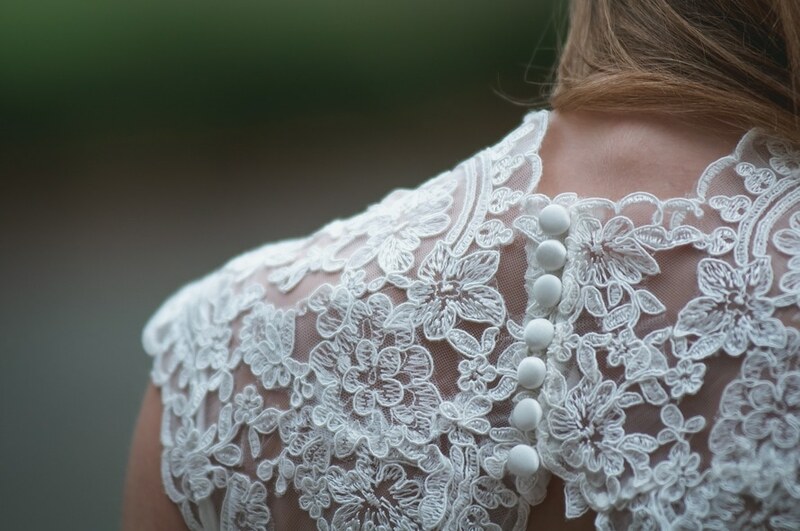 dress, here are some simple tips to help you be a thrifty bride. wedding dress means you can’t afford to go on a honeymoon, it isn’t worth it. look at dresses with a simple silhouette. wedding, a family wedding dress could work out beautifully. Don’t overlook the possibility of hiring a wedding dress. they offer a hire service. notice it has been heavily discounted in a flash sale. go at making a wedding dress. dress. It could take you months!